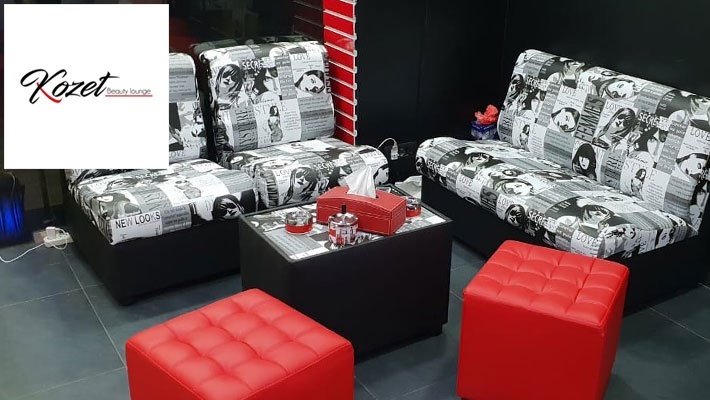 Coupons valid until May 31, 2019. May redeem multiple coupons per person. Open Monday to Saturday from 9:00 AM till 7:30 PM. Reservation required 1 day prior on 03 227 302, quote Gosawa coupon. No carry over. VAT included in price. Standard terms & conditions apply. 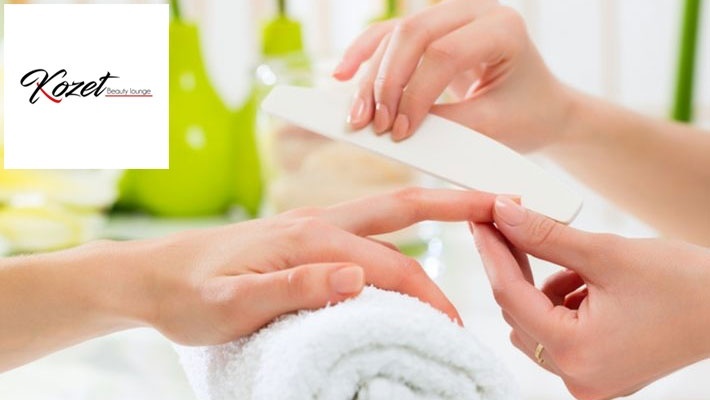 Pamper your nails by keeping them long and strong. 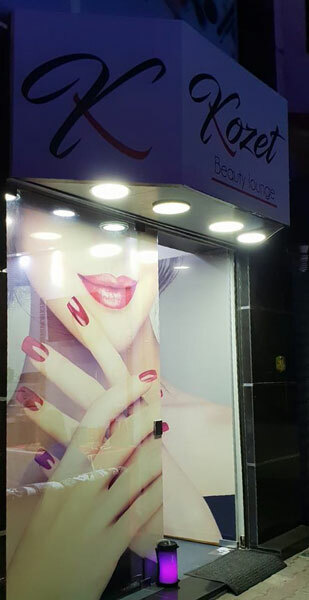 Benefit from 50% off a Full Acrylic Nails Set from Kozet Beauty Lounge, only $20 instead of $40. Acquire the perfect nail shape! 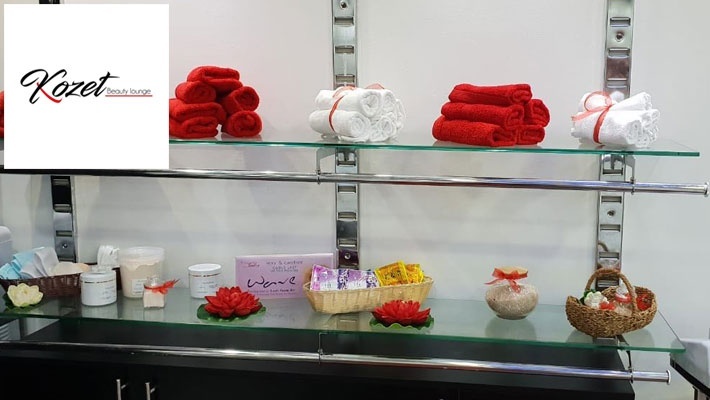 Kozet Beauty Lounge provides beauty services for ladies. 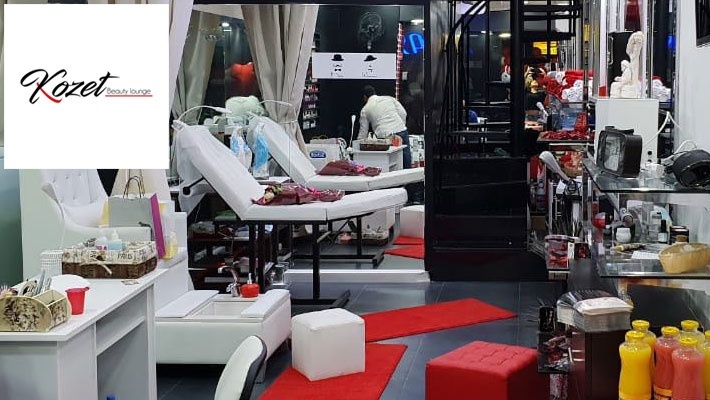 Their services vary from; manicure to pedicure, paraffin, gelish, acrylic, facial, wax, makeup, tattoo and more.